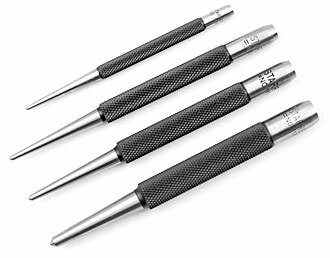 You can make a mark on many materials by simply pressing down on the punch. Turning the cap varies the impact force. 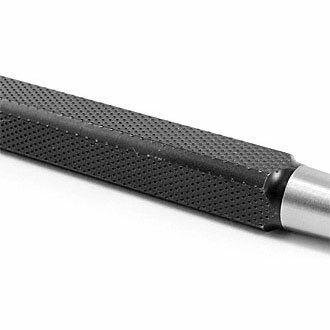 The round cap has flats on two sides to stop the punch from rolling away. 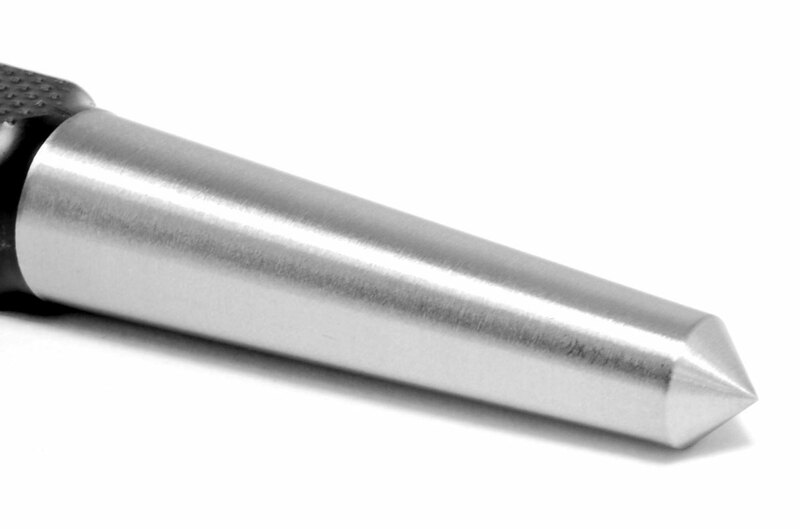 The steel tip is hardened. 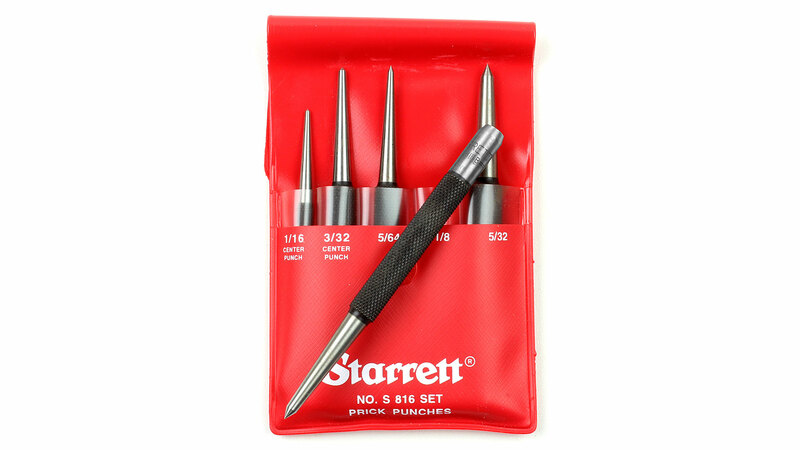 Set of 7 STARRETT Centre Punches The Starrett 264 Centre Punches with square shank are made of specially selected steel, hardened and properly tempered. 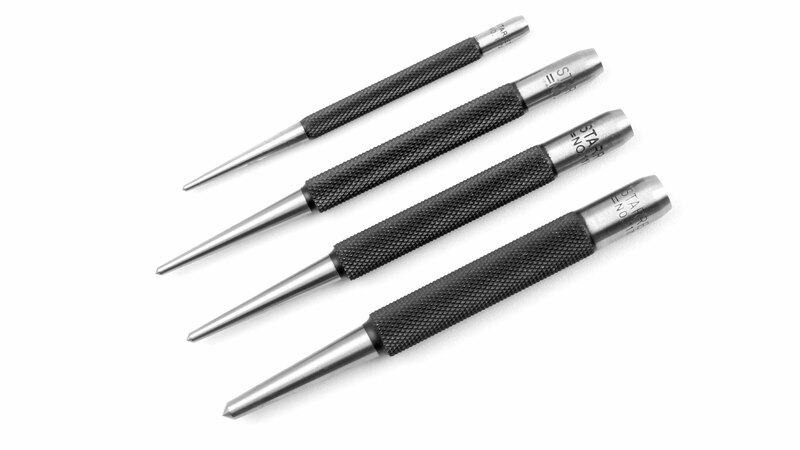 They are well proportioned, nicely finished and have a knurled finger grip and will not roll when laid down. 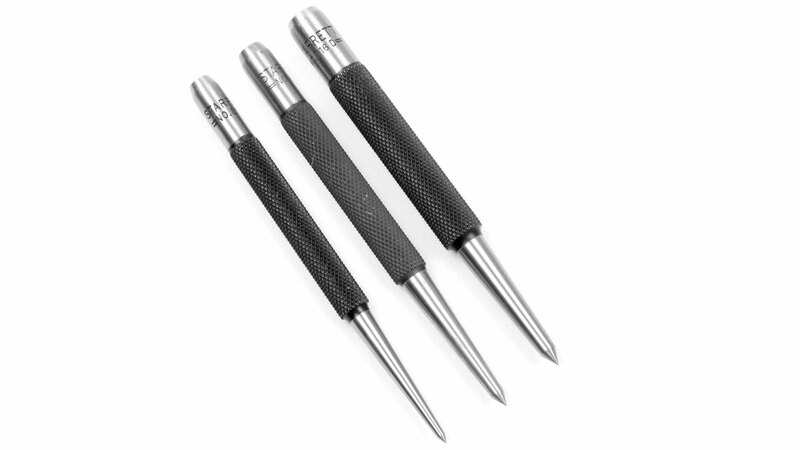 The points are ground at a proper angle to give maximum service, and the tips are accurately centered. 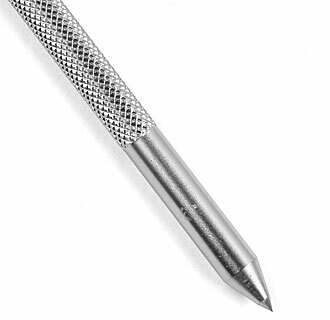 The diameter is given at top of tapered point. 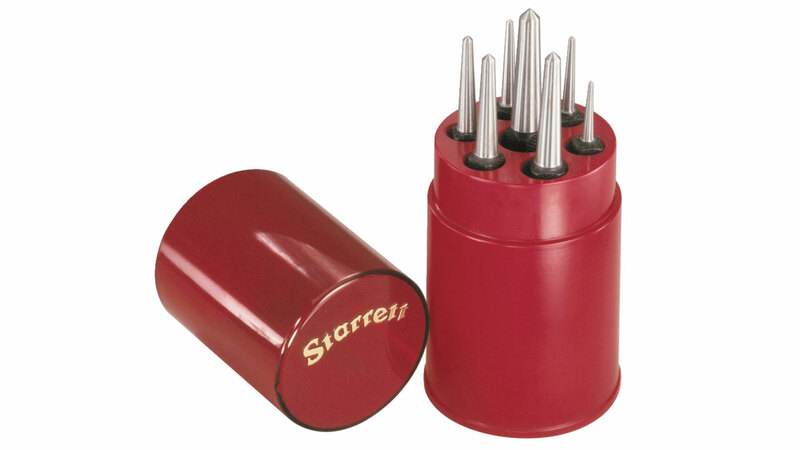 STARRETT Automatic Centre Punch with adjustable stroke These punches have a mechanism which automatically strikes a blow when downward pressure is applied. 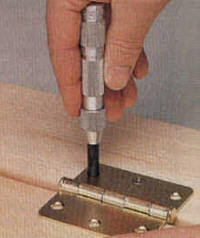 No hammer is required, making one hand always free to steady the work. 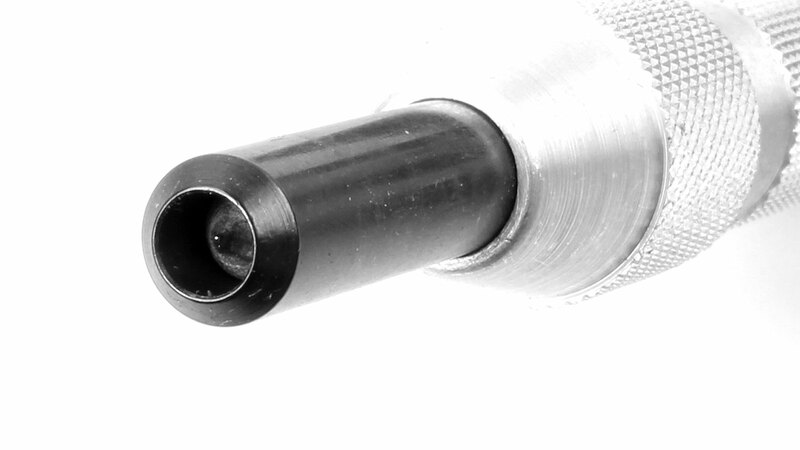 The force of the blow is regulated by the adjustable knurled cap. 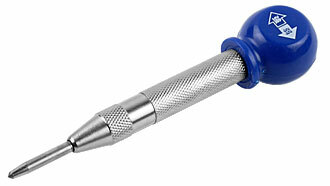 Should a heavy mark be required, the cap is screwed down. 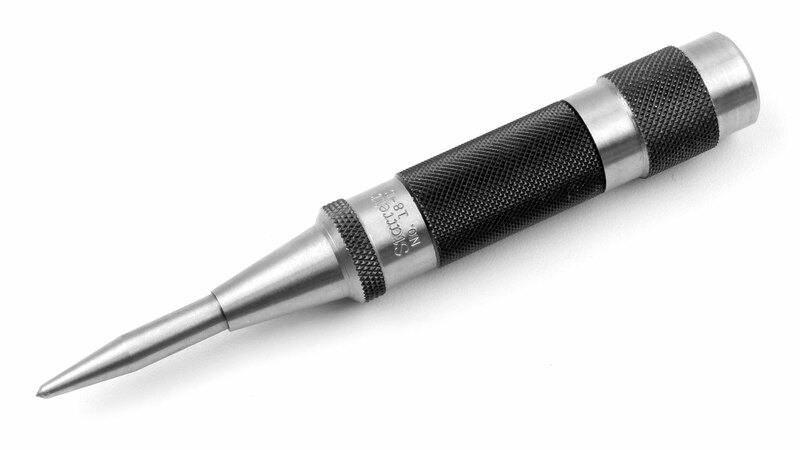 Progressivly lighter marks are obtained by turning the cap upward. 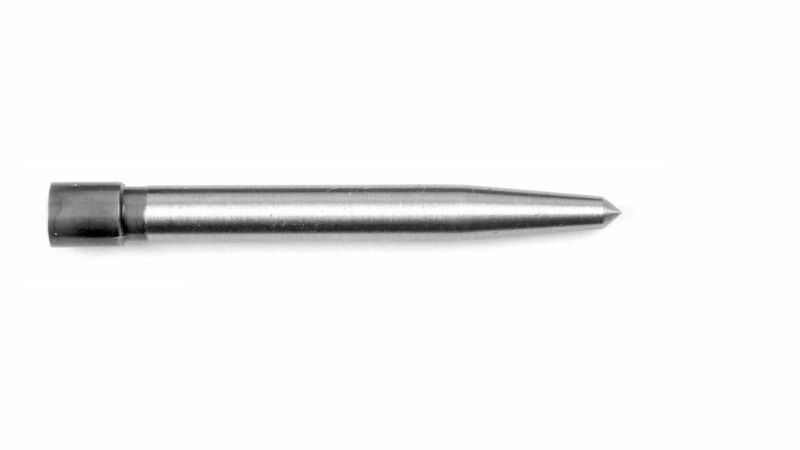 The needle is made of forged steel, the handle made of lightweight aluminium. 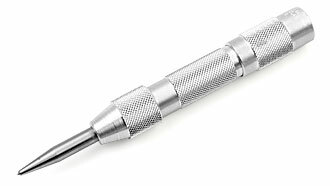 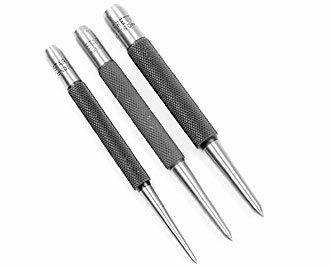 STARRETT Automatic Centre Punch with adjustable stroke Features as above but with steel handle. 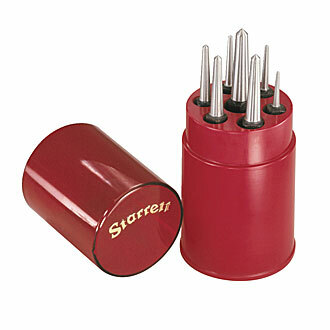 STARRETT Heavy Duty Automatic Centre Punch As above, but heavy duty version. 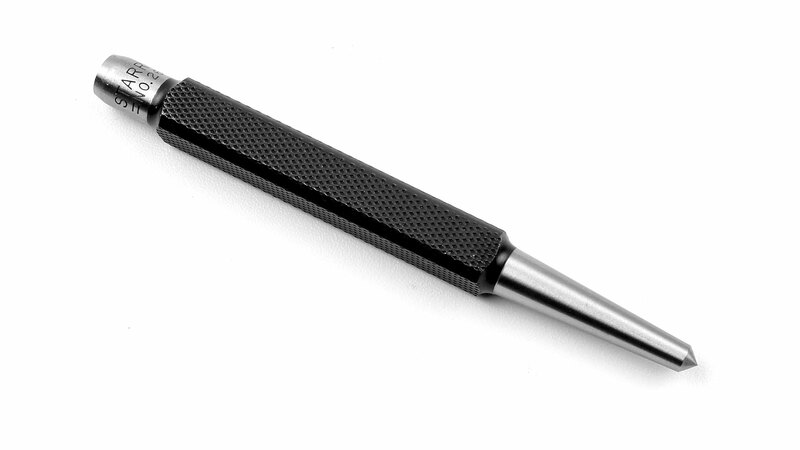 Steel handle, high carbon steel point. 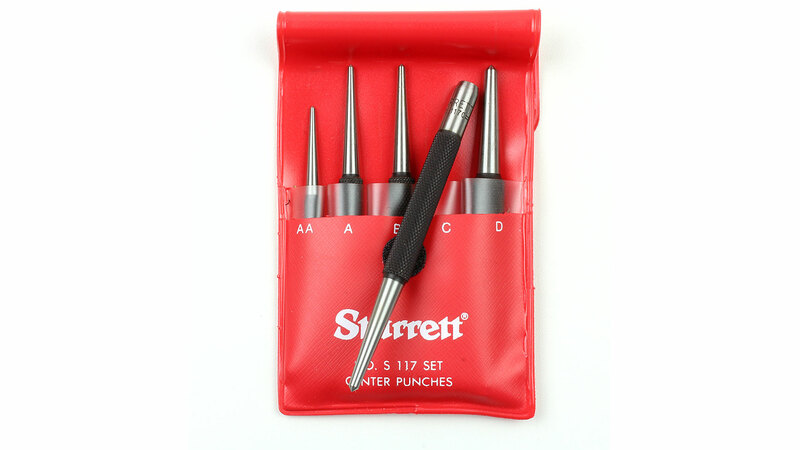 suitable only for this punch! This is the front spring of 3 springs in this Centre Punch. 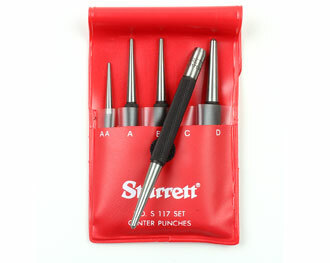 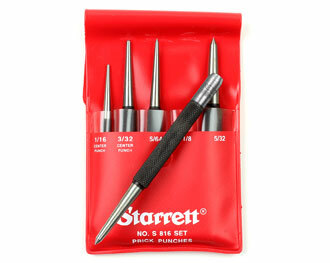 STARRETT Centre Punches These Centre Punches are made of specially selected steel, hardened and properly tempered. They are well proportioned, nicely finished and have a knurled finger grip. 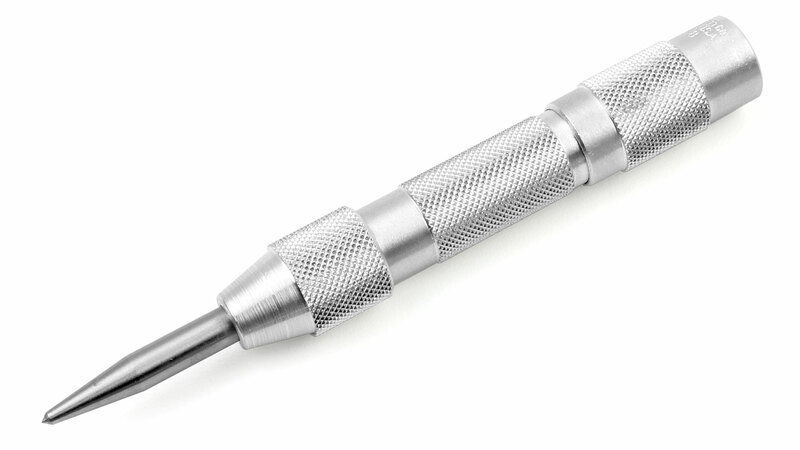 The points are ground at a proper angle to give maximum service, and the tips are accurately centered. 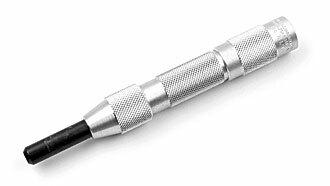 Series 117. 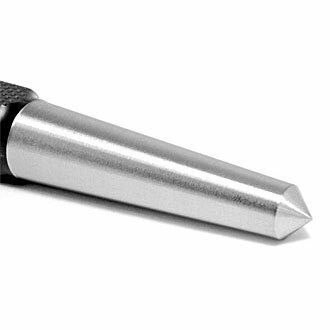 The diameter is given at top of tapered point. 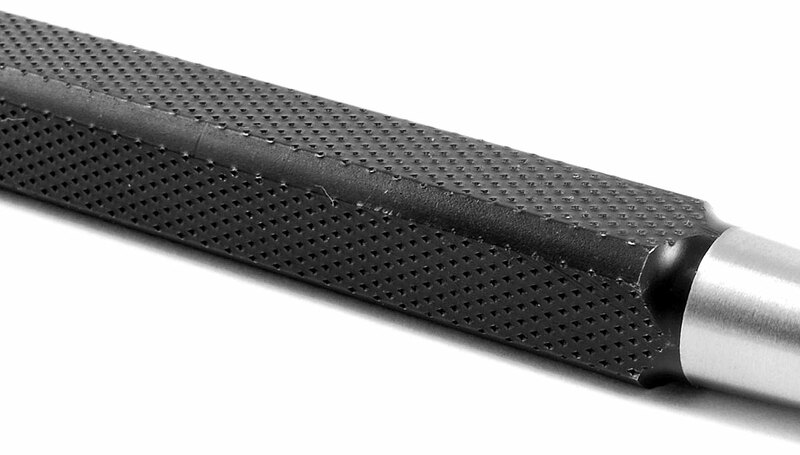 Click on the picture for enlarged views! STARRETT Prick Punches When precise positioning of a point or an intersection of lines is required, thes are the punches to use. 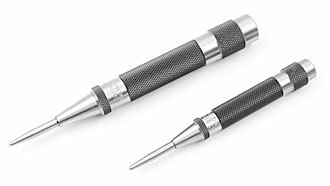 The points are carefully ground to the correct taper, which is sharper than the normal Centre Punch. 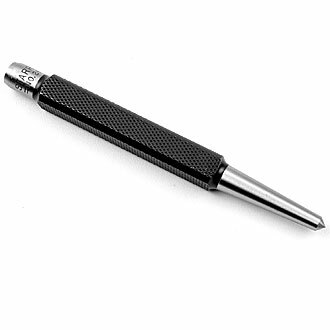 This allows exact placement of the point, providing sharp impressions. 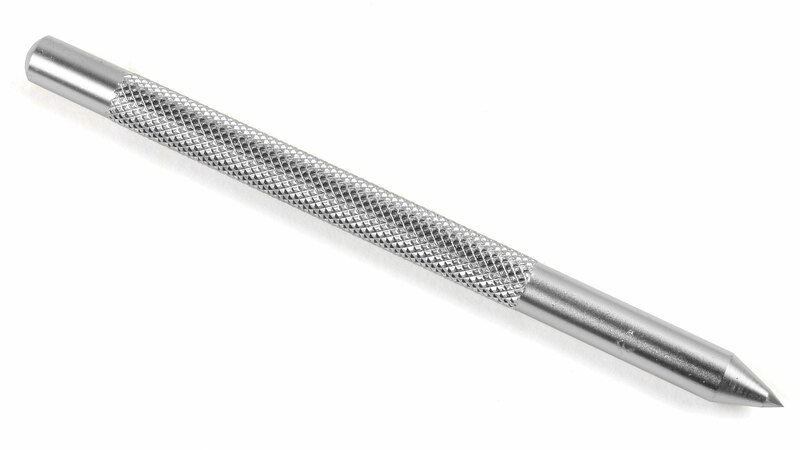 These punches are properly hardened, tempered , and nicely finished. 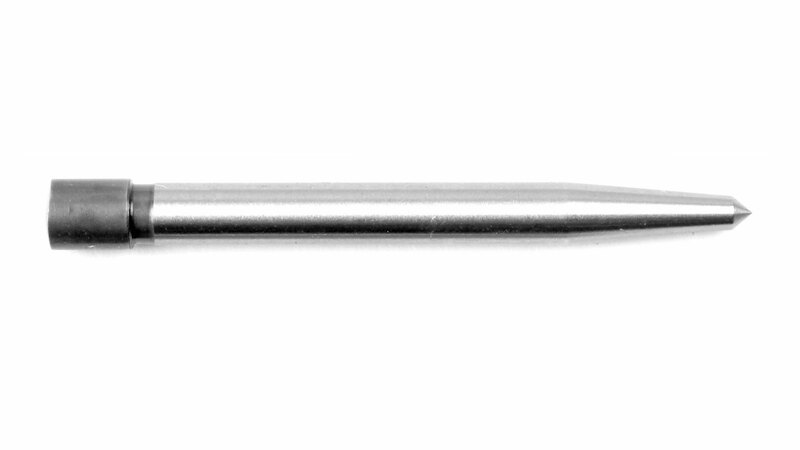 Series 816.